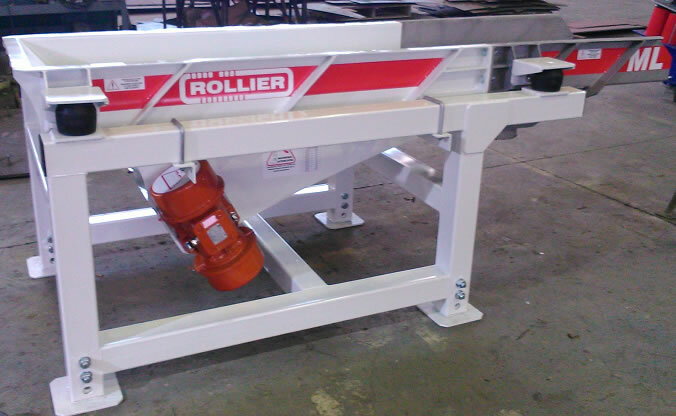 Rollier has delivered three new screens CVC 250 625 with one deck. These screens have 16 sq. meters each. 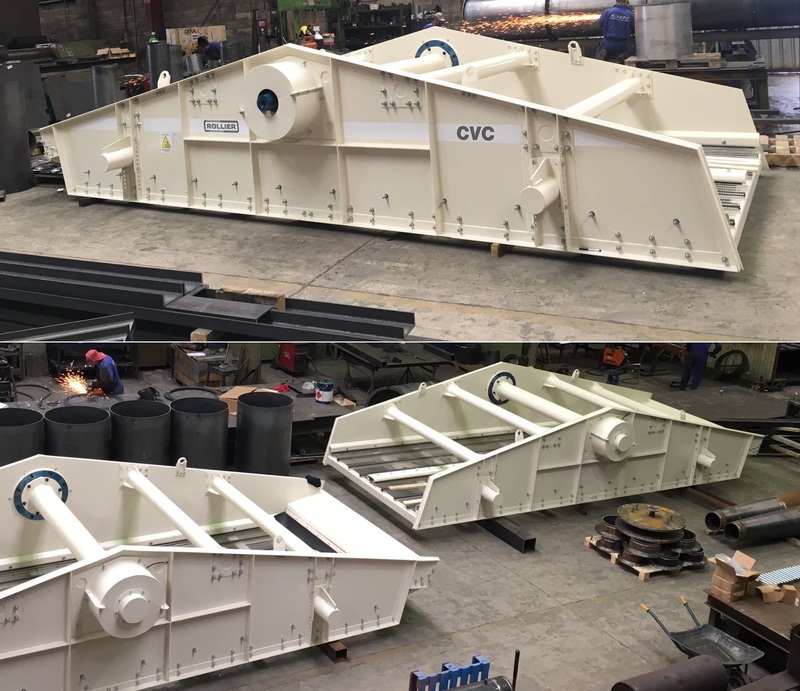 The CVC series screens are driven by a counterweight system with a central shaft. The suspension of these screens is regulable in height and angle, covering the most of possibilites of implantation. See more here. 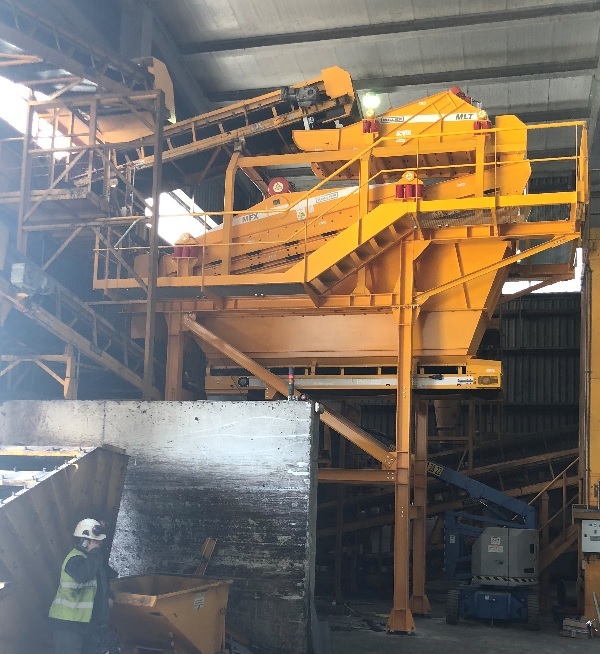 Cleaning pellets with Rollier screens in Portugal Rollier MF Screen Rollier has furnished a turnkey plant in Portugal to clean pellets. 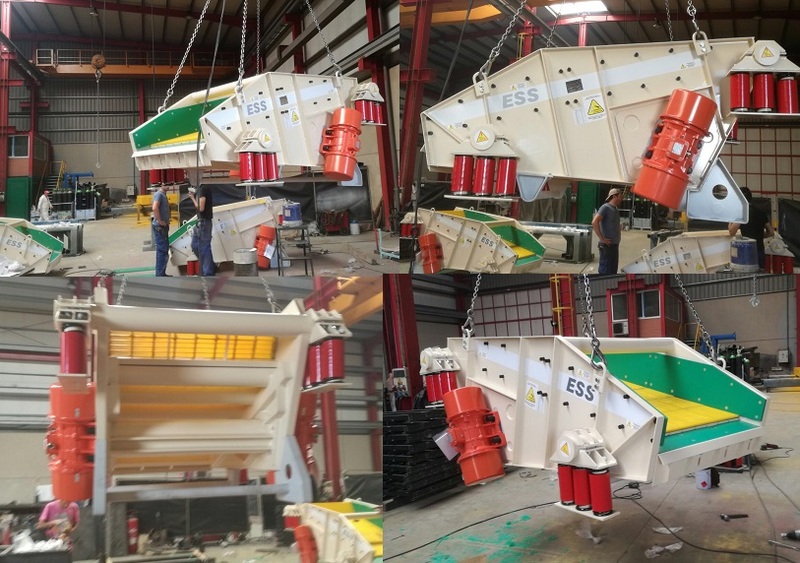 The installation, a support frame with a hopper and a MF Screen, lets to the customer to get a product without fines under 1mm. 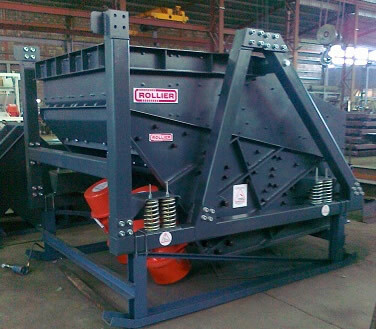 Vibrating feeders for Mexican recycling company Rollier Vibrating Feeder Rollier has furnished 3 vibrating feeders for a Mexican foundry that needs to separate materials. This type of feeders are made in carbon steel and inox steel on the front. 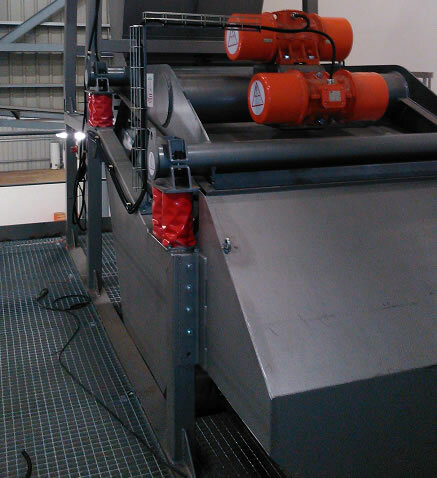 The machine is designed to work with a magnetic drum. 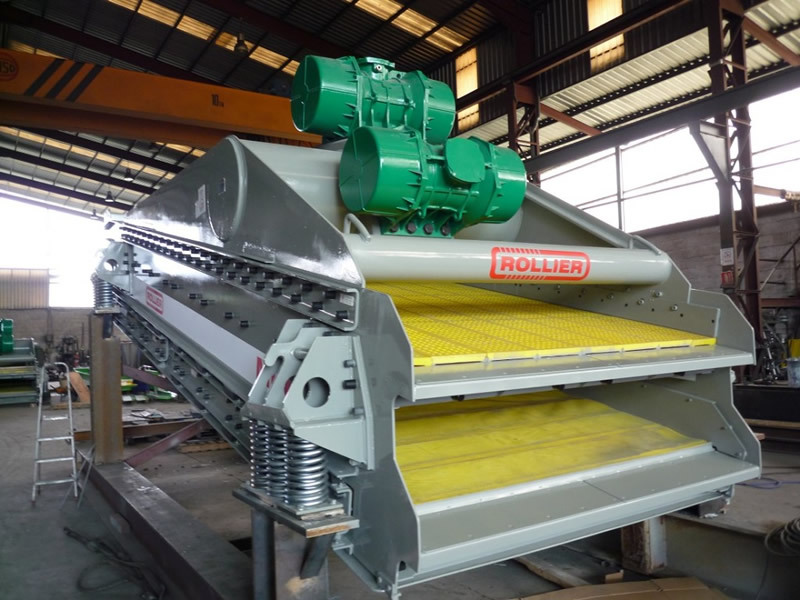 Saving cost in Chile with Rollier Grizzlies Rollier Grizzly SCD2 Two grizzlies Rollier has been installed in an iron mine in Chile. Both grizzlies are positioned feeding cone crushers and removing fines to save cost. 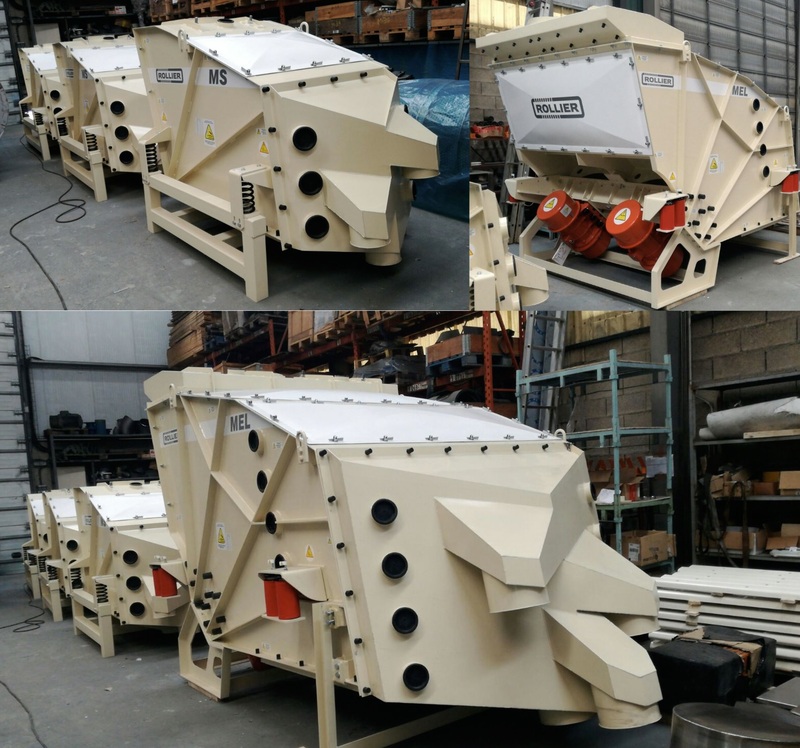 Three MFX II screens for a potassium salt mine in Barcelona (Spain) Rollier MFX 220/700 Three screens Rollier MFX 220/700 II have been made for a KCl (potassium salt) mine in Barcelona. The screens have two decks in poliurethane: fixed panels on the upper deck and elastic mesh on the lower deck.